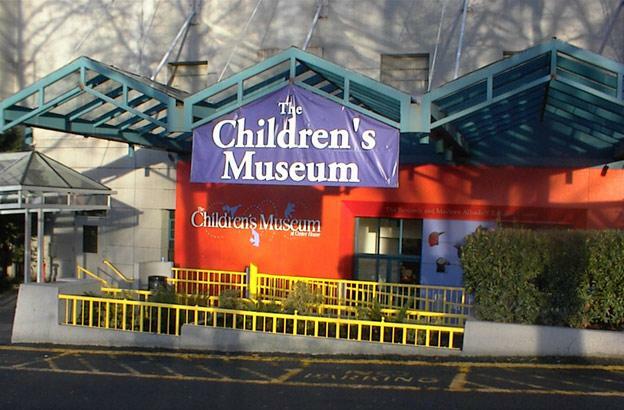 Surprisingly Seattle Children's Museum DOES NOT have a nursing room. Sad for a place that's solely dedicated to children and parents. On the positive side, the state of Washington protects a mother's right to openly breastfeed whenever and wherever she is allowed to be public or private. So breastfeed right there if you are comfy with that.